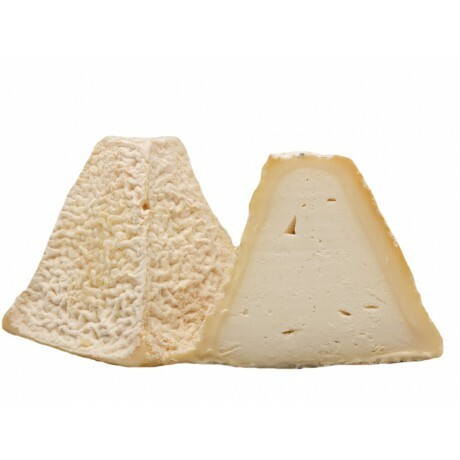 This cheese is a soft rind cheese exclusively made of raw goat’s milk. One of its characteristics is its pyramidal shape. It has got AOC label since 1972. 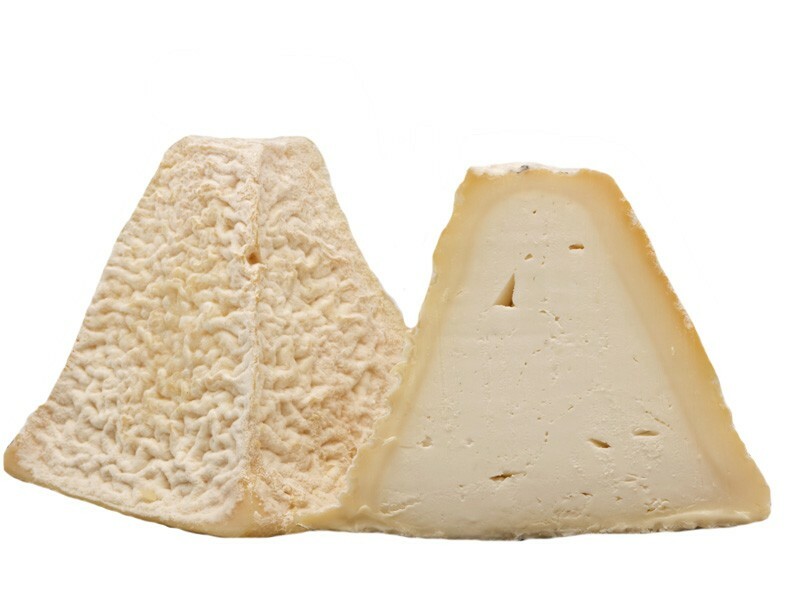 The outstanding characteristic of this cheese is that it is formed like the shape of the rooftop of the famous church of Pouligny St Pierre. You're reviewing: Pouligny Jacquin 250 g.